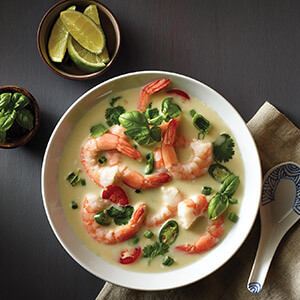 Choosing the right food and drink pairing is about complementing, not overpowering, the flavors in your cooking. Several top New York City bartenders weigh in on beverage options you can make yourself to pair with home cooking. 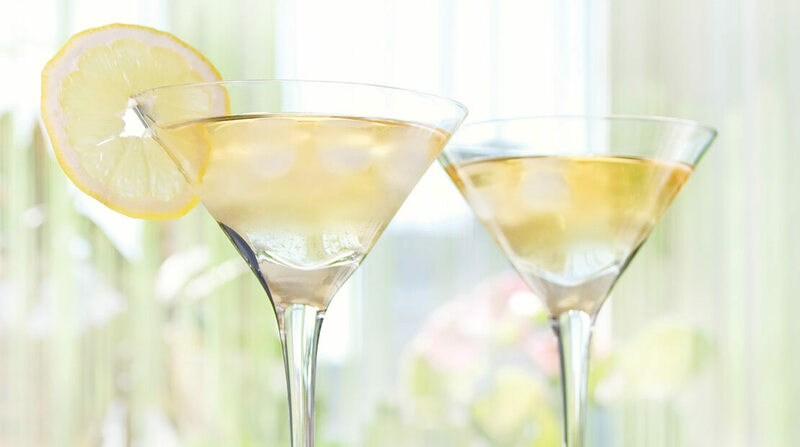 Look for a dry vermouth that’s not going to overwhelm the drink, add a few dashes of orange bitters and maybe even two drops of sesame oil while you stir. You can play with the ratios but the idea is that you don’t want a drink that’s too citrusy or too sweet or that uses aged spirits that take the spotlight away from the food. Sochu also has a lower alcoholic content, so you can have a few drinks without feeling the effects too quickly. “This martini is a palate cleanser every time you sip it,” Wiznitzer says. In a mixing glass, combine all ingredients over ice and stir until well chilled. Pour into a chilled glass. Optional: Add a tiny pinch of salt to finished drink, making it more savory. Get takeout from your nearest Asian restaurant or make a stir fry with House of Tsang® sauces. “It’s really nice to have a drink that complements that,” she says. Drinking an agave-based spirit, such as tequila or mezcal, pays homage to how people drink in Mexico. 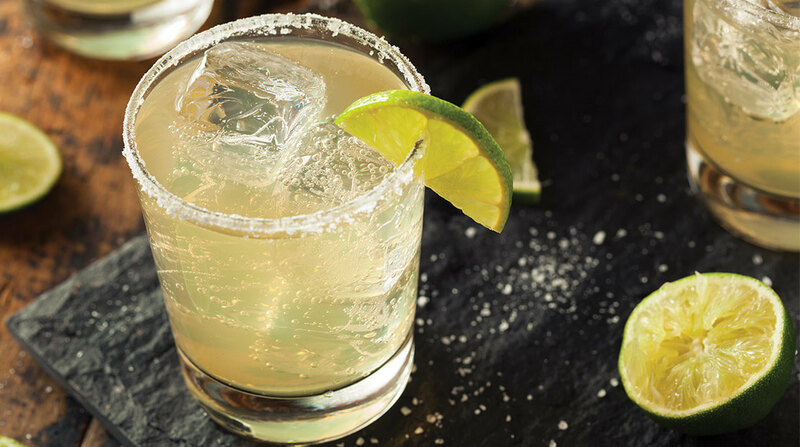 Wiznitzer’s twist on the margarita uses a split base of mescal with reposado tequila to bring out agave notes. 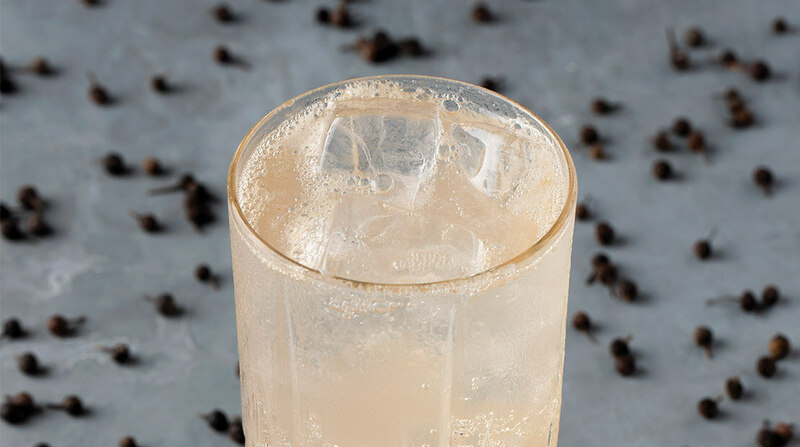 Instead of the traditional Cointreau, she uses apricot liqueur, fresh lime juice and a small dash of simple syrup. As any bartender will tell you, fresh lime juice, not bottled, is always key. 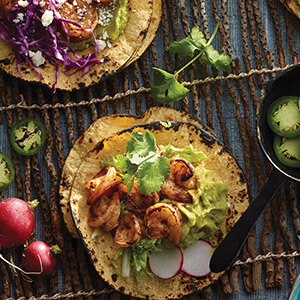 One fun option for garnishes: Incorporate the spice packs, such as CHI-CHI’S® fiesta taco seasoning mix. Add 1 part spice pack to 2 parts salt and 1 part sugar, and rim half the glass. 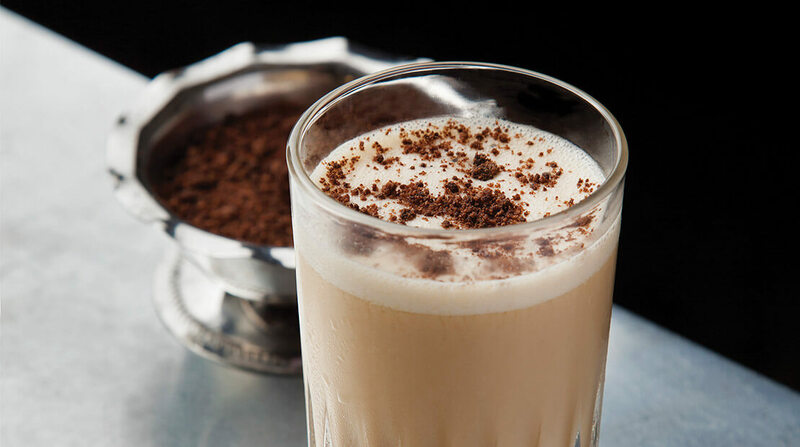 In a mixing glass, combine all ingredients over ice and shake until well combined. Pour into chilled glass. Swing by a taco truck on your way home from work, or simply have with chips and salsa. If you’re looking for the right way to show off a classic Hormel® chili, try a beer cocktail. The Tough Room, a beer cocktail, is one of Suffolk Arms’ most popular drinks. 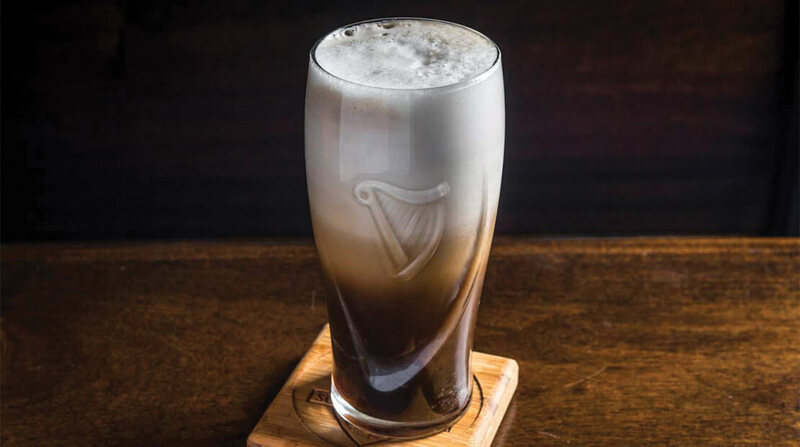 It’s essentially a Guinness with a whiskey float. “You know how Guinness floats on everything? So, I thought, ‘What can I get that floats on Guinness?,” González says. Pour Guinness into a glass and set aside. 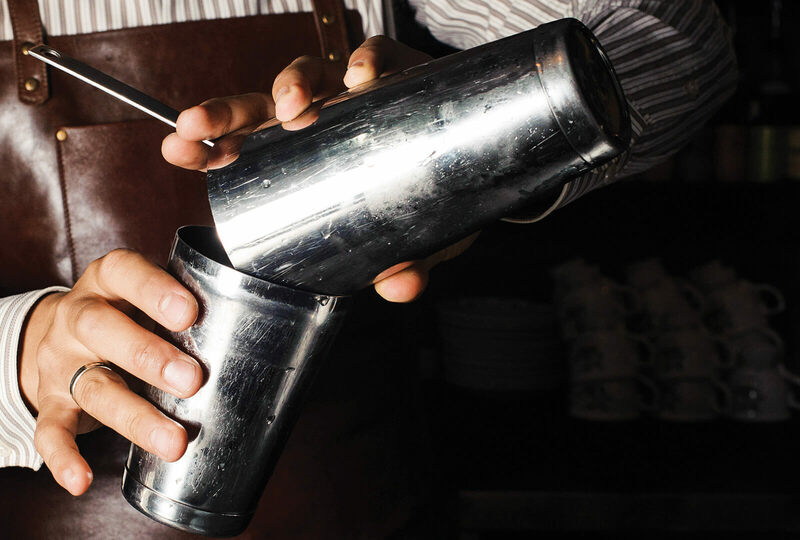 In a cocktail shaker, add bourbon, fresh lemon juice, simple syrup and one egg white. Shake hard until it’s creamy, then gently pour on top of the beer. 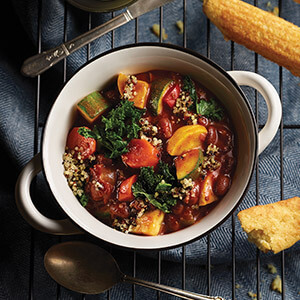 A simple bowl of Hormel® chili will do, or try making your own from scratch in the slow cooker. Similar to making sangria, you can add fresh strawberries and sugar to taste to a bowl filled with a full bottle of Champagne. 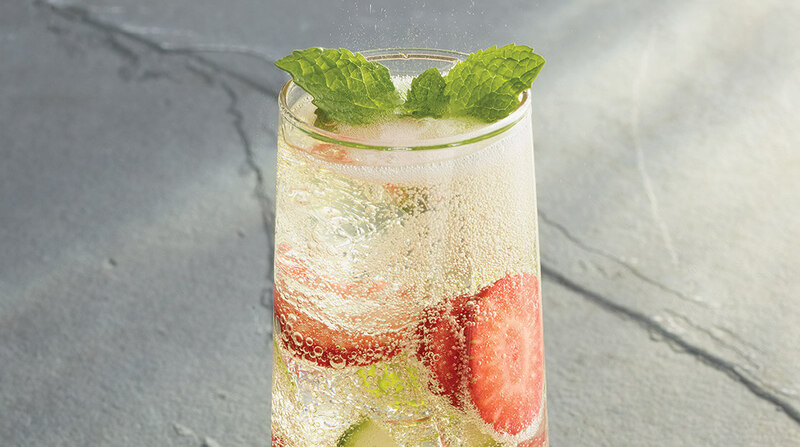 You can also add fresh cucumbers and fresh mint, and end up with a drink that resembles a sparkling Pimm’s punch. Mix all ingredients in a bowl, careful not to crush the fruit. Add large ice cubes. Serve when chilled. *For a family-friendly mocktail, substitute sparkling water for Champagne. 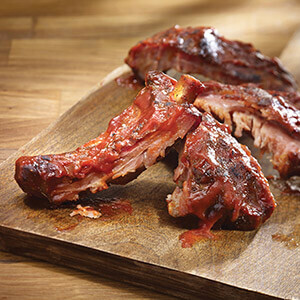 Lloyd’s® ribs are sure to please a crowd, or barbeque tofu if you want to get a little crazy. Fat-washing is a technique that infuses spirits with deep flavors. Although it sounds tricky, it’s accessible to anyone, as long as you know your way around baking. “It’s easier than cooking, anyone can do it,” says Nico de Soto, co-owner of Mace in New York and Danico in Paris. You’ll be highlighting the smoky flavors of bacon, so de Soto says it’s ok to use any spirit of your choice. Nico has featured fat-washed drinks on the menu at Mace since the bar first opened in March 2015. First, you will have to cook some bacon and render the fat without burning it, or the bacon. Set the bacon aside and pour the rendered fat into a measuring cup. Fill until you have about an ounce and a half of liquid fat. You will need 1.5 ounces rendered fat for one 750 ml bottle of spirits. Pour the fat into the bottle with liquor to combine. Let the mixture sit for about ten minutes and then shake the bottle, repeating this process for about an hour or two. Place your fat-infused bottle in the freezer and freeze overnight. The fat will solidify but the alcohol won’t. Then, you’ll strain off the fat. He cautions that you have to strain very fast or the fat will start to melt. You need to strain the liquor as soon as you remove it from the freezer, while the fat is still solid. Once you’re finished straining, the resulting liquid is now bacon flavor-infused and ready for mixing in drinks. With a bacon-fat-washed drink, there are no rules. “It goes with pretty much everything,” de Soto says. “You can use it in flips or make shaken drinks.” He adds that pineapple complements bacon-flavored drinks well. Combine ingredients over ice and shake well. 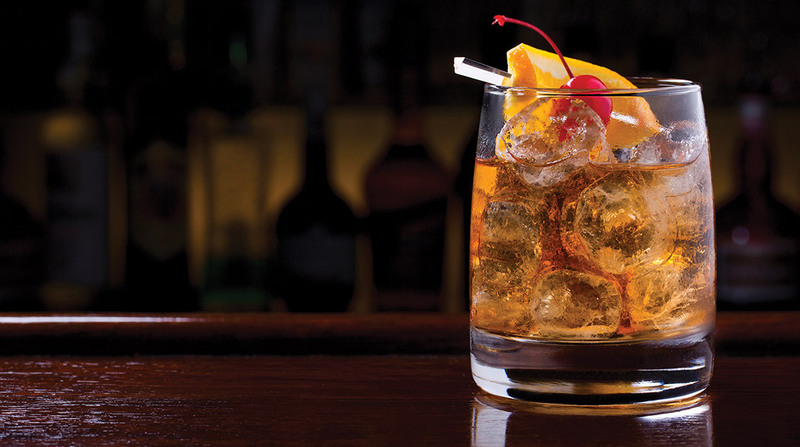 Pour into a tall glass with clean ice cubes. Top with soda water. In mixing glass, stir bourbon, maple syrup and bitters with ice. Strain into chilled glass filled with ice. Garnish with orange slice. Now that you’ve learned to fat-wash drinks with bacon, you can do the same with Justin’s® peanut butter. No, really. Follow the same process as for bacon, but use peanut butter instead of bacon. “This time you’ll want to skip vodka and look for brown spirits like rum, bourbon or rye instead. The finished peanut-infused spirit will be flavorful, but not as versatile as bacon. Nico suggests looking to flips (which use whole eggs) or stirred drink recipes, and skipping anything that uses juice.